In the quest for more effective basketball practices, the answer lies in simplicity, engagement, evaluation and positivity. Every coach understands it’s not what happens in games that determines the outcome of a season. It’s what happens during the practices leading up to games. Here are four simple suggestions to make sure you’re getting most of those valuable practice hours. Ever told a player to stop trying to do too much and instead keep it simple? We may even joke about “keeping it simple, stupid” (K.I.S.S. ), but then we forget our own advice, and go run incredibly complex practices. 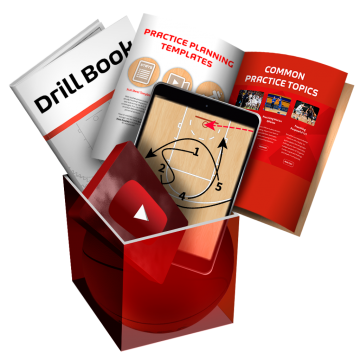 Often, coaches feel pressured by limited practice time or oversized play books, which results in fitting too many drills into a single practice. 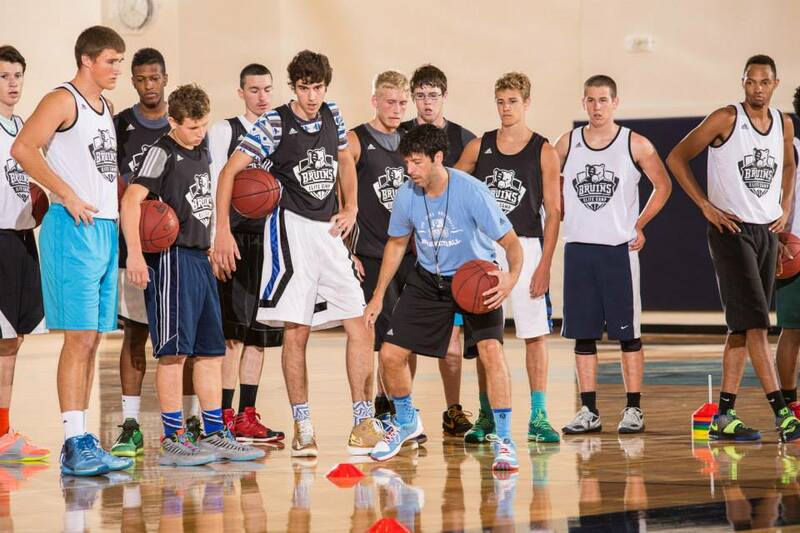 Start by establishing a habit of two to three points of emphasis per practice. Any more than that can be overload for players. Basketball seasons can be long, especially at the higher levels. When practices are routine and expected, players often become bored. Uninterested players don’t put forth worthwhile physical or mental effort. It is your responsibility as the coach to keep things fresh. Try experimenting with different formats and competitions to keep players engaged and working hard. Using tangible resources like printed playbooks or incorporating basketball software to show play diagrams to teams or individual players can be a great way to increase engagement and coach-player communication. “Inspect what you expect” is a common phrase in leadership. If you expect greatness, then you must regularly inspect players’ performances. Nowadays, there’s a stat-tracking app for every sport. Why not start keeping stats for at least portions of practice? A coach cannot expect players to strive for greatness unless a regular emphasis is placed on being great. FastDraw: It’s Like Spotify for Basketball Coaches!